Jo Seagar’s Easy Peasy Xmas saw chef and author Jo Seagar offering advice on how to get Christmas cooking and hosting done right. In the first episode of three, Seagar plans for a Christmas drinks party, and provides advice on how to host the perfect festive get-together. 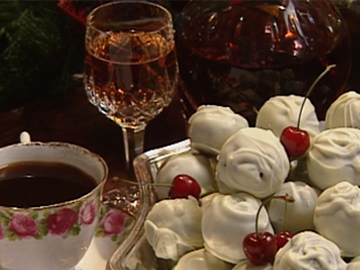 Later episodes feature recipes for eggnog, Christmas pudding, and glazed ham. 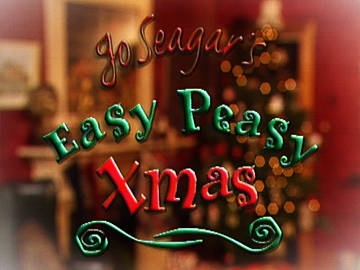 The following year saw one-off special Jo Seagar’s Easy Peasy Easter. 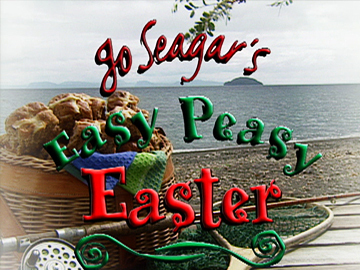 Seagar made her television debut in 1998 with Real Food for Real People with Jo Seagar, shortly before her Easy Peasy shows. Jo Seagar Cooks followed in 2007. Takatāpui was the world's first indigenous gay, lesbian and transgender series. 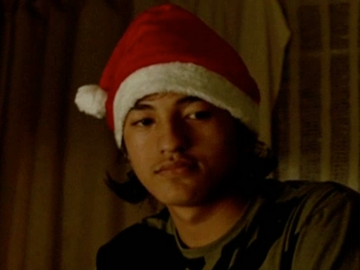 This 2005 Takatāpui Gay Xmas Special was hosted by the show's presenters Taane Mete, Tania Simon and Ramon Te Wake. It included guest performances from transgender MP Georgina Beyer, dancer Taiaroa Royal, designer and singer Linda E, the late Māori diva Mahinaarangi Tocker, Dee Za Star and many more. 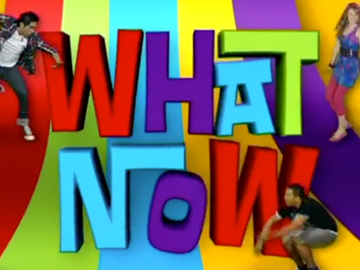 The show was produced by Front of the Box Productions for Māori Television. Need a good recipe for hot cross buns, or the perfect roasted crying leg of lamb? Jo Seagar is here to help. Recording from a house at Lake Taupō, Jo Seagar shares some of her crowd-pleasing Easter recipes. Along with the lamb and buns, Seagar shares a quick and easy eggs benedict, chocolate fudge torte and chocolate truffle Easter eggs. An ever popular cook, Seagar even has a portrait painted on an egg that a loyal viewer has sent in. Once the cooking is all taken care of, she finds time for a spot of trout fishing while workshopping some stand-up comedy. 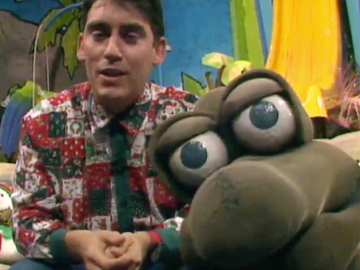 Christchurch's The Mainland Touch began, with other regional news shows in Auckland, Wellington and Dunedin, after the amalgamation of TV One and SPTV in 1980. Early presenters of the often light-hearted Touch were Bryan Allpress and Rodney Bryant who became local institutions. Notable stories included a search for the source of the Avon (now part of the city's folk history); and a popular Christmas Cake Competition, which included a family recipe submitted by Robbie Deans. 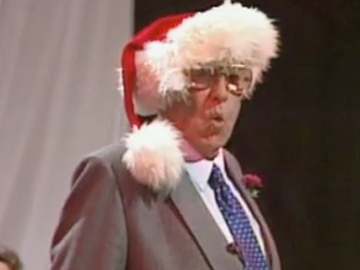 The regional news shows had bowed out by 1990, having yielded to the Holmes era.